January is a month of celebration and the perfect opportunity to explore sunny locations in the off-season. 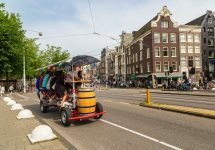 This year will give you a rare opportunity to visit one of the largest festivals on the planet, and the chance to ski and lie on the beach on the same day. Travel more should be your new year’s resolution, and you may as well start immediately. We’re going to start with a big one. Running from 15 January to 4 March, the Kumbh Mela is one of the most famous religious festivals in the world, where millions of Hindu devotees gather to attain spiritual clarity and wash away their sins at the confluence of the holy rivers at Allahabad. The festival only happens every six years and is often described as the world’s most massive act of faith. 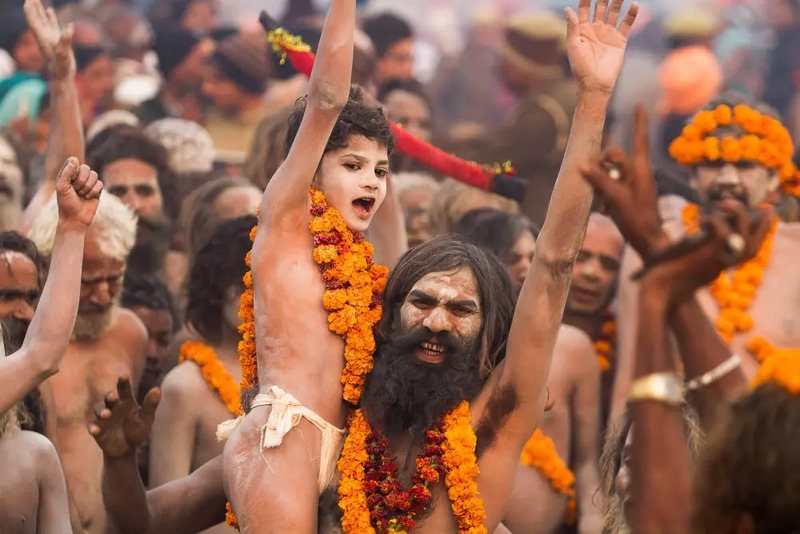 Naked sadhus, penitents, pilgrims and all manner of other devotees take part in weeks of bathing, ceremonies, and thousands of rituals, all conducted in an environment that manages to be at once chaotic, heart-rending and wonderfully peaceful. The Kumbh is seen as an event that, at its heart, should promote peace, spirituality and understanding between all human beings. 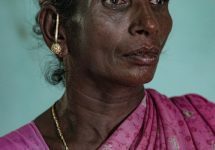 To this end, non-Hindus are made equally welcome with programmes of education surrounding social and cultural customs, the telling of scripture, stories and legends, astronomy, prayer, spiritual guidance and more. A bunch of volcanic rocks in the mid-Atlantic, some 560 km off the coast of Senegal. Sound like an appealing spot for a holiday? You’d be surprised. 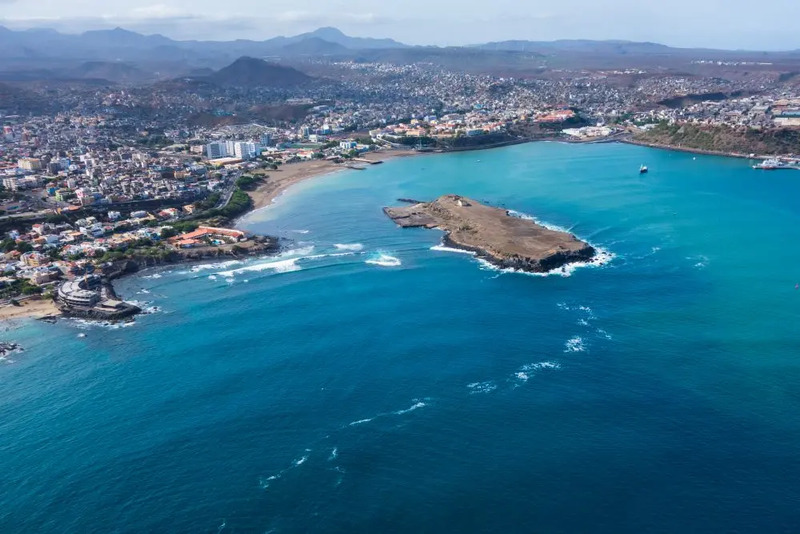 The islands that now make up Cape Verde were uninhabited until the 15th century when Portuguese explorers colonised them, using them as a base for Atlantic trade. Today, they’re a wonderful blend of Portuguese and West African culture, in food, music, architecture and language. Kriolu, the Cape Verde-specific, Portuguese-based creole is given parity to Portuguese, and since the country’s independence it’s been a source of immense pride amongst the locals. European elements are strong: the traditional southern European evening stroll around the town square is an important social occasion, as are spontaneous games of football. You’ll spend a lot of time lounging on the beaches (January has an average temperature of 25C), and beautiful they are too. White sand and palm trees line every island, as behind you the landscape soars upwards to its craggy, volcanic heights. Dragging yourself away, you can wander into the local fishing village, gleaming and whitewashed in the sun. As the evening draws in, sit outside a tiny, locally owned restaurant and have a lantern-lit dinner of local seafood. There aren’t many places that offer a January like that. It’s January, so of course a lot of people will be off to hurl themselves down slopes at inadvisable speeds. The slopes of Austria, Switzerland, France and more will be busy, so where are your other options? Well, the Czech Republic and Slovakia are becoming more popular, as is southern Poland, among others. But what about a more left-field suggestion? Skiing in the Middle East anyone? Brilliantly, it’s possible. Not only possible, it’s booming. 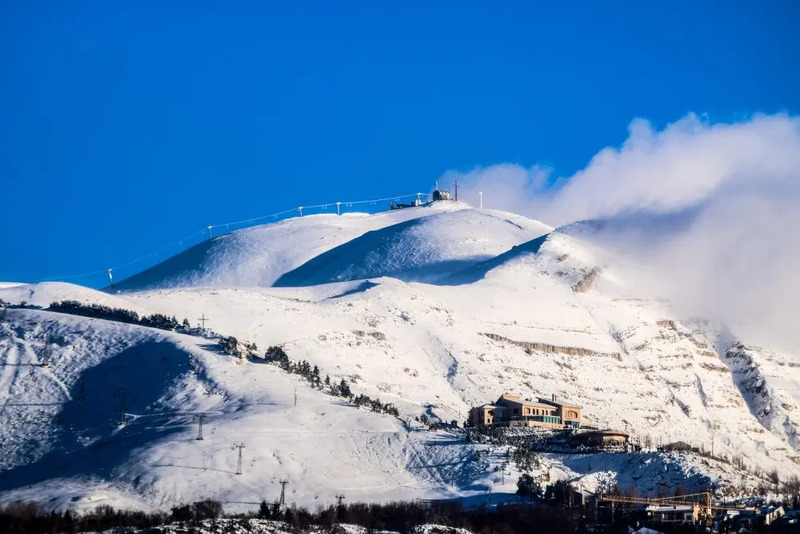 Lebanon — the Switzerland of the East — is a mountainous land, with peaks hitting 3,000 metres, and is home to six major ski resorts. It’s been popular for over a century, ever since engineer Ramez Ghazzaoui returned from studying in Switzerland having fallen in love with the sport. Throughout the 1950s and 60s, the sport really took off, and today there are over 300 km of pistes, with an après-ski scene as good as any in Europe. The views from the peaks are amazing — you can see the coast, even — and this shows Lebanon’s other curiosity. Where else can you lie on the beach and go skiing in the same day? Almost every resort is within an hour’s drive of the capital, Beirut, so you could combine a beach, city and ski holiday all in one trip. Amazing, eh? First thing’s first: Lerwick is a long way from anywhere. It’s on the Shetlands, 240 km north-east of the northernmost point of the Scottish mainland. The accent still has traces of Norse in it, and the islanders are fiercely proud of their Viking heritage. That’s where this festival comes in. Held on the last Tuesday in January, Up Helly Aa marks the end of the yule season in Shetland. 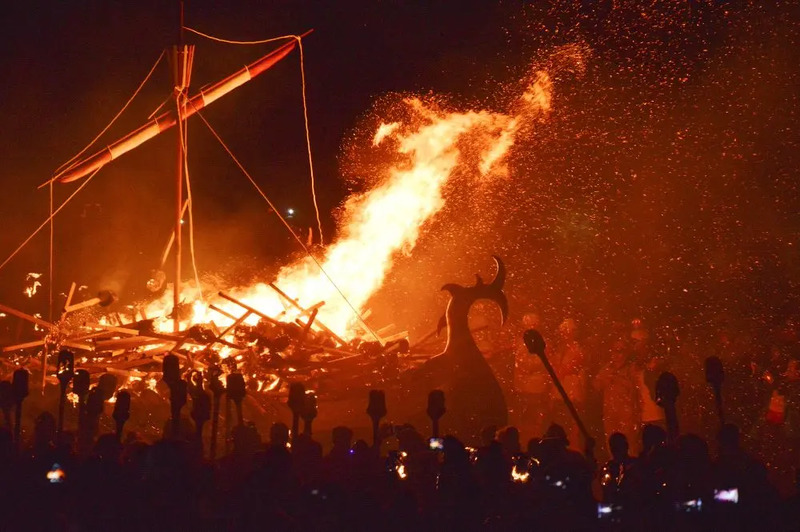 Over a thousand performers, known as guizers, form into different groups, or squads, all in costume, and march through the town, brandishing flaming torches, to the culmination of the festival: the burning of a Viking longship. The dark, the cold, the starlight and the light of thousands of torches mean it’s an experience that’s visceral, primitive and thrilling, speaking to a culture thousands of years gone. 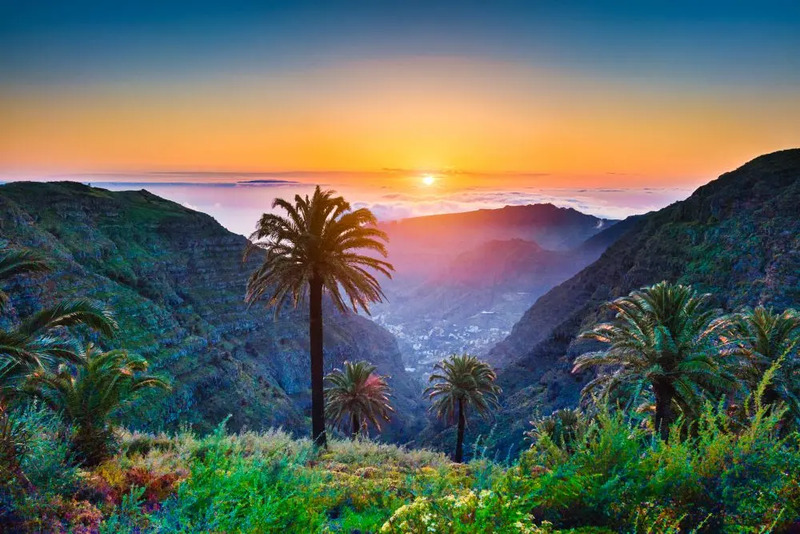 The Canary Islands have long suffered because of their reputation for being package holiday hell. Since the Brits-abroad boom of the 1970s, huge resorts have sprung up along the east coast and, to an extent, its image was deserved. Over the last few years though, it’s been recovering. As people get more adventurous and travel gets cheaper, the desperate two-week package holiday to the sun has declined in popularity, and Lanzarote is on the up. Large swathes of the island are covered in impressive architecture from local artist César Manrique. The volcanic soil means the entire archipelago is a Unesco-registered biosphere. There’s scuba diving, caving, surfing, and all manner of other non-lying on the beach activities. When you’re exhausted from all of that, finish your day off with a glass of the local wine: that’s right, the black soil and wind-battered cliffs actually produce their own specific variety of grape from which some of Spain’s finest wines are made. All in all, not a bad way to spend a spontaneous holiday. 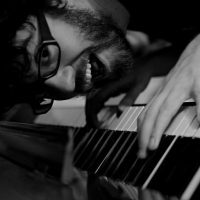 Want a successful 2019 professionally? Get yourself to Japan. 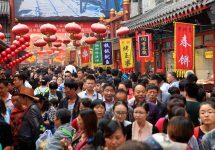 From 9-11 January, you can make sure your luck holds for the rest of the year. The first major festival of the new year takes place all across the country, but is particularly celebrated in the cities of Osaka, Kyoto and Fukuoka. It’s a Shinto festival that’s been celebrated since the Edo period (from the 17th to the 19th century), and thousands of people visit shrines to pray for ongoing success in their work and business. Many people buy bamboo branches called Fuku-Zasa that have been blessed by shrine maidens. Ebisu, the god to whom the festival is dedicated, is one of the Seven Lucky Gods of Japanese folklore, but his story is much loved, as he is the only one of the seven to originate in Japan (the others being from China and India), and is said not to have been born lucky, but rather made his own luck through hard work and overcoming hardship. 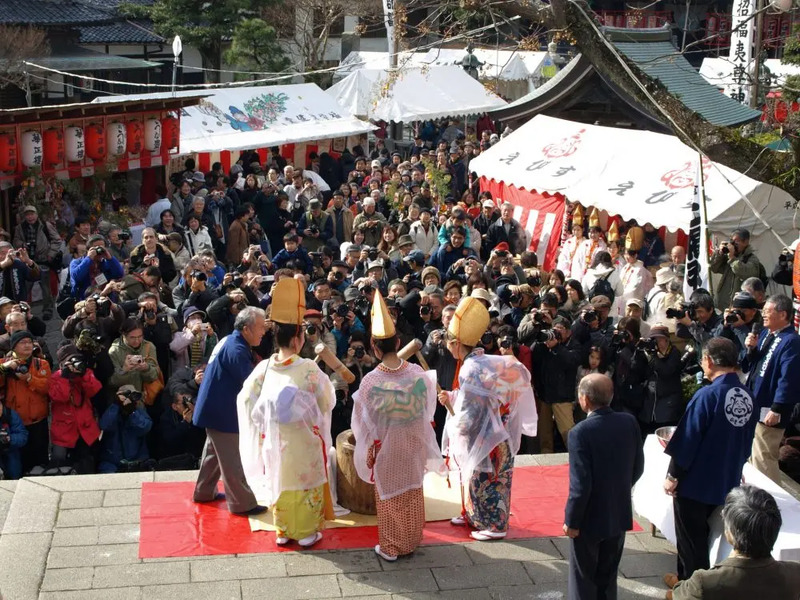 Shrines throughout the country have different rituals and events throughout the five days of the festival, from parades involving hundreds of people, to personal purification rites, performances by geisha dressed in Edo-era dress, and even the offering of tuna fish to Ebisu. No matter when you’re there, there will always be something to see.